Canola oil – one of the most widely consumed vegetable oils in the world – may be harmful to the brain, according to a study which found that it can worsen memory and learning ability. The study, published in the journal Scientific Reports, also linked the consumption of canola oil to weight gain in mice. “Canola oil is appealing because it is less expensive than other vegetable oils, and it is advertised as being healthy,” said Domenico Pratico, a professor at Temple University in the US. Curious about how canola oil affects brain function, researchers focused their work on memory impairment and the formation of amyloid plaques and neurofibrillary tangles in an Alzheimer’s disease mouse model. Amyloid plaques and phosphorylated tau, which is responsible for the formation of tau neurofibrillary tangles, contribute to neuronal dysfunction and degeneration and memory loss in Alzheimer’s disease. The animal model was designed to recapitulate Alzheimer’s in humans, progressing from an asymptomatic phase in early life to full-blown disease in aged animals. 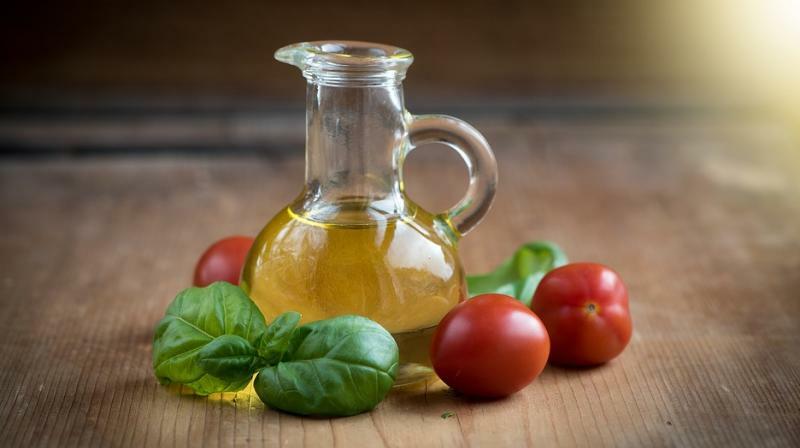 Researchers had previously used the same mouse model in an investigation of olive oil and found that Alzheimer mice fed a diet enriched with extra-virgin olive oil had reduced levels of amyloid plaques and phosphorylated tau and experienced memory improvement. For their latest work, they wanted to determine whether canola oil is similarly beneficial for the brain. The researchers divided the mice into two groups at six months of age, before the animals developed signs of Alzheimer’s disease. One group was fed a normal diet, while the other was fed a diet supplemented with the equivalent of about two tablespoons of canola oil daily. The researchers then assessed the animals at 12 months. One of the first differences observed was in body weight – animals on the canola oil-enriched diet weighed significantly more than mice on the regular diet. Maze tests to assess working memory, short-term memory and learning ability uncovered additional differences. Most significantly, mice that had consumed canola oil over a period of six months suffered impairments in working memory. The findings suggest that long-term consumption of canola oil is not beneficial to brain health. “Even though canola oil is a vegetable oil, we need to be careful before we say that it is healthy,” Pratico said. “Based on the evidence from this study, canola oil should not be thought of as being equivalent to oils with proven health benefits,” he said.